The road over the Overlook Lake dam will be closed as we make improvements to the dam's pathway and people barrier. 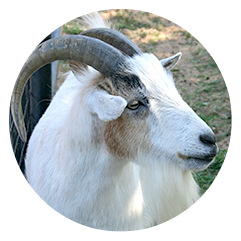 You will still have access to all of our animal exhibits, except for the takin. We hope to have to have this road re-opened very soon. Thank you for your understanding! 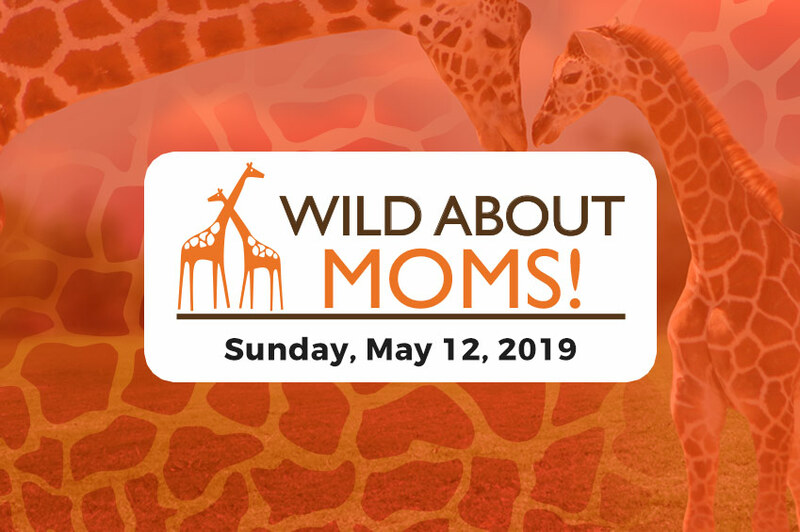 Here you can get face-to-face with a rare Amur leopard, an Indian rhino, a curious orangutan, an ornery aardvark or many of the other 100+ species of wildlife at home in our Zoo. 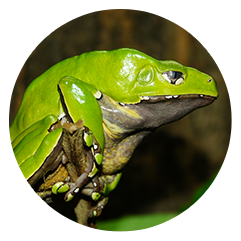 The Wildlife Museum allows you to explore animals and habitats across the African Plains, Arctic Tundra, Rain Forests, North America, Middle East and even the Far East. Join this journey around the world to encounter the majesty of the animal kingdom! Your adventure starts here! 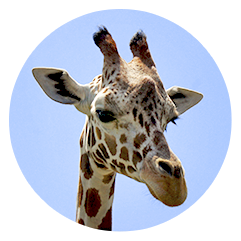 Rolling Hills Zoo is open year round and accommodates the entire family, even your pets! Below you will find all you need to know about how to plan your incredible day with us! Rolling Hills Zoo is closed only 4 days each year: Thanksgiving Day, Christmas Eve, Christmas Day and New Year's Day. Learn more about our Military and AAA discounts available. On-site Restaurant, Tram Rides, Dog Kennel Service, Stroller & Scooter Rentals, Picnic Areas and much more! Click on the button below to learn more about the special rates and offers available to groups. Thank you. 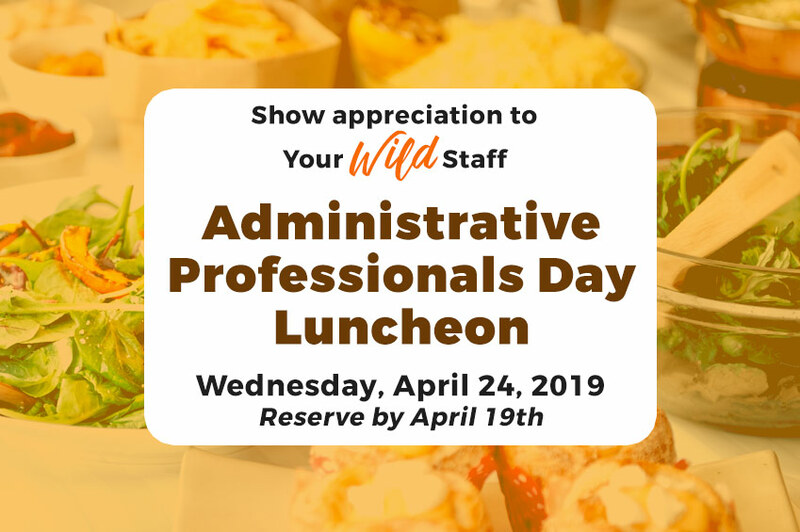 You're all signed up! 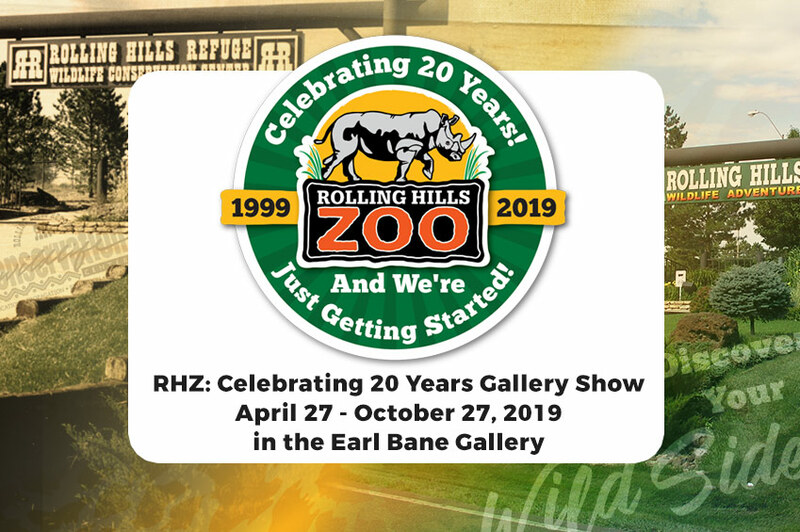 As you will see from this website, there is more to the Rolling Hills Zoo than meets the eye. 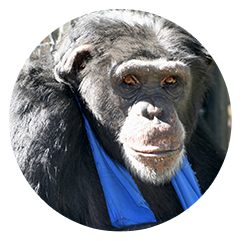 We may have over 120 wonderful animals right here - but we are helping thousands more around the world through our conservation and education activities. Here you'll find information for School Groups, Summer Camps, Kid's Birthday Parties and more! 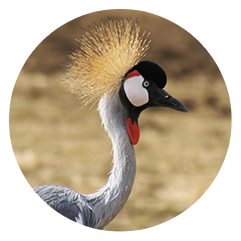 Learn how Rolling Hills Zoo is involved in wildlife conservation around the world. We have volunteer opportunities for all ages, including our Zoo Teen Program and Internships. 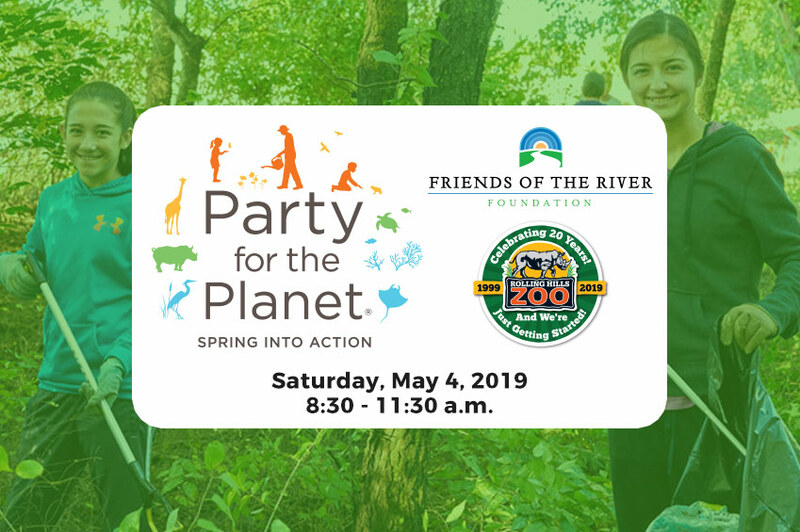 Create a lasting legacy by making a donation to Rolling Hills Zoo. 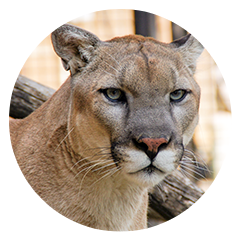 Help us care for the animals of Rolling Hills Zoo through an Animal Adoption. Membership does have its benefits! 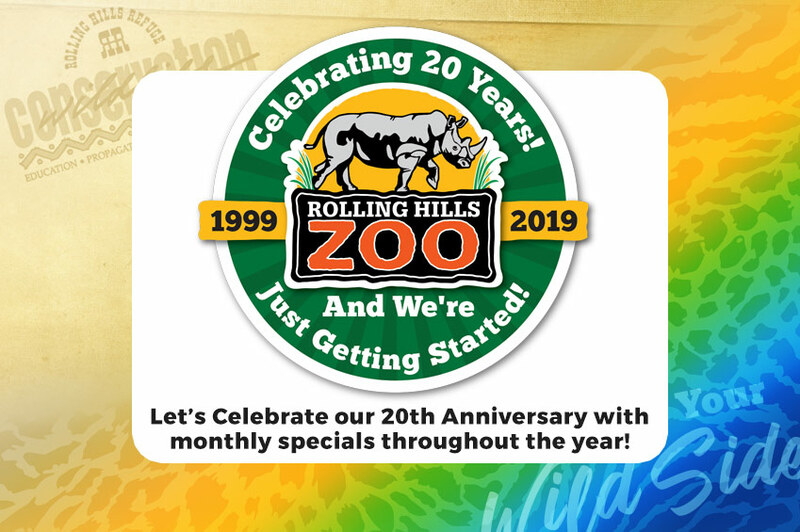 Become a Member of Rolling Hills Zoo today! A Big Thank You to Our Annual Sponsors!